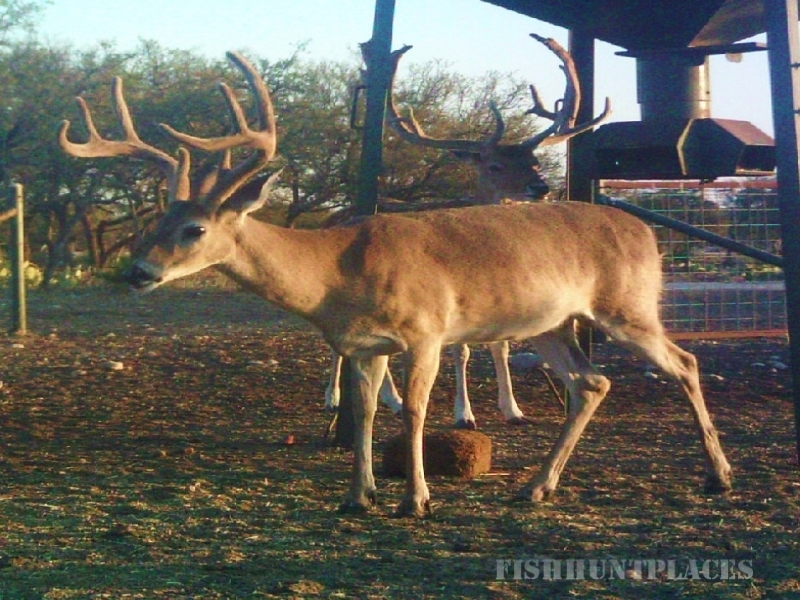 The primary focus is on managing and developing the fine native Whitetail deer herd on the ranch. 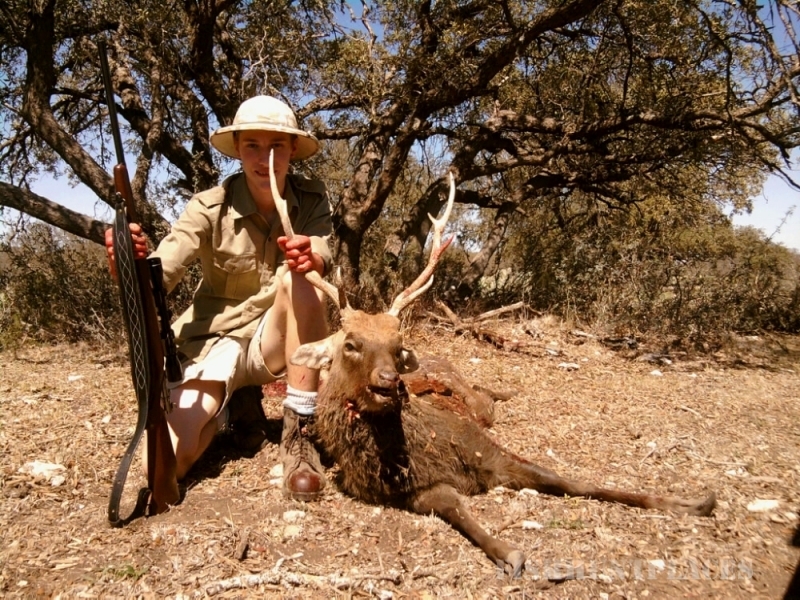 However, there are a number of truly World Class trophies available in both Sika bucks and Fallow bucks - including three color phases of Fallow deer: White, Chocolate, and Spotted. The "Bucks on the Ranch NOW" page on this Website includes photos taken of representative animals during fall of 2010 and winter of 2011.